We had beautiful weather this past weekend, and took the opportunity to get out for a walk in a local park. I'm so glad we remembered to take the camera. Mr. Mitten showing off the gloves I knit for his birthday a couple weeks ago. 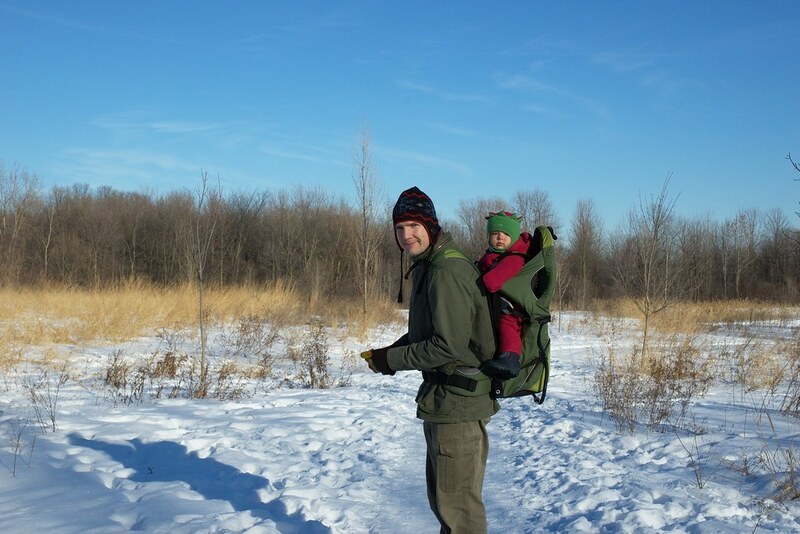 Daddy and munchkin, all cozy to keep out the cold. 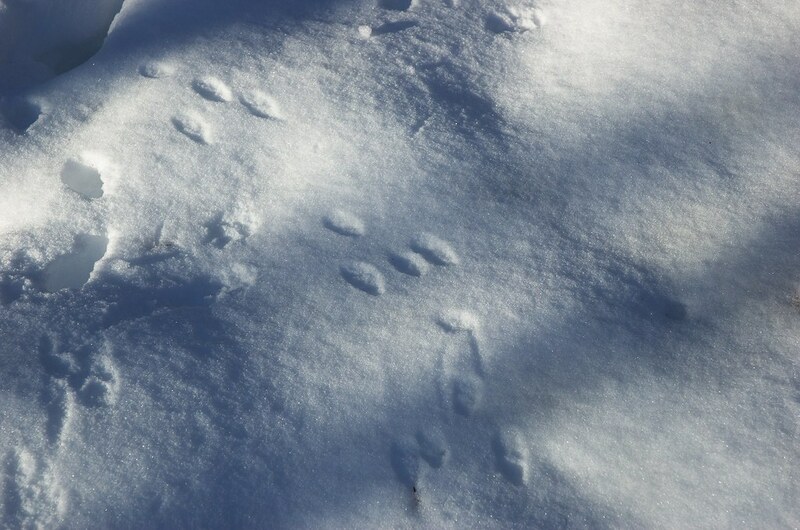 The snow was just right to show how busy the squirrels have been. 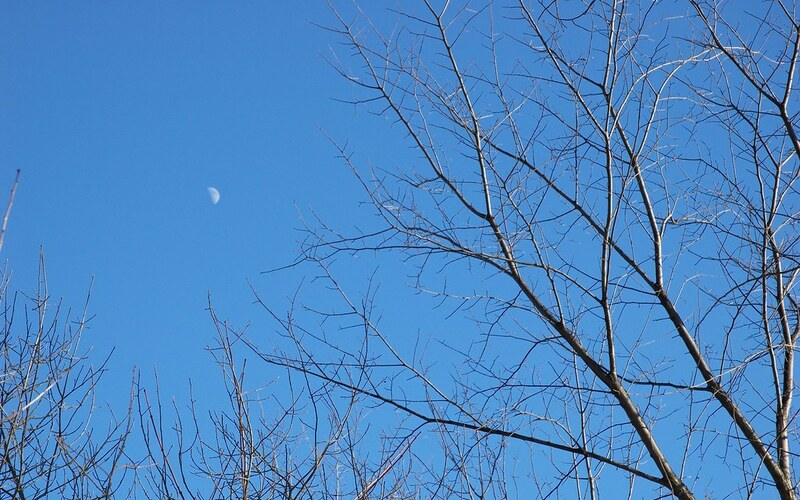 The sky was the most perfect shade of blue. 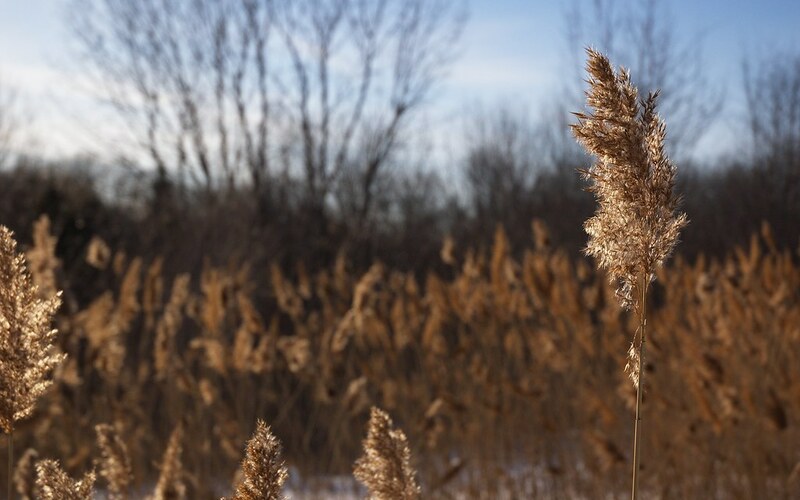 I loved the contrast of golden dry grass, dark brown trees, blue sky, and white snow. once I take the rubber galoshes off). Posted by Barbara Prime at 10:55 a.m. I love those boots! Looks like a great day out. We tried to make the most of the snow while it was here but it melted away fairly quickly. 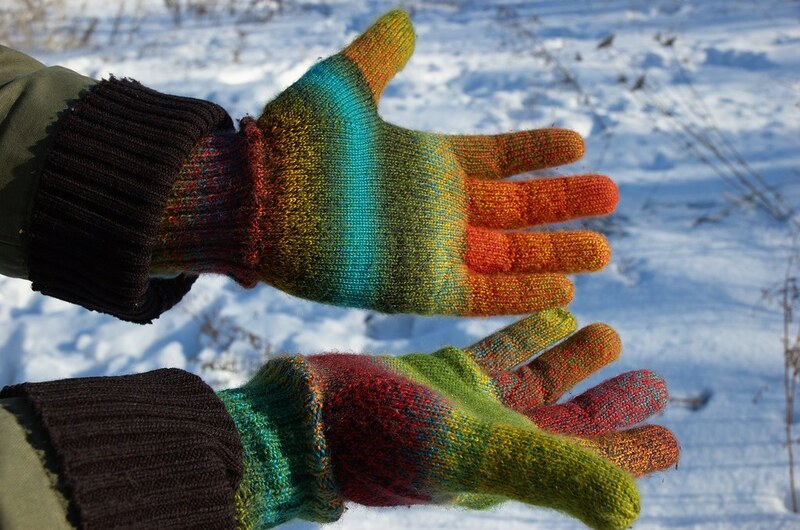 January 25, 2010 at 2:35 p.m.
Ouuu what yarn did you use for those gloves? I love them. 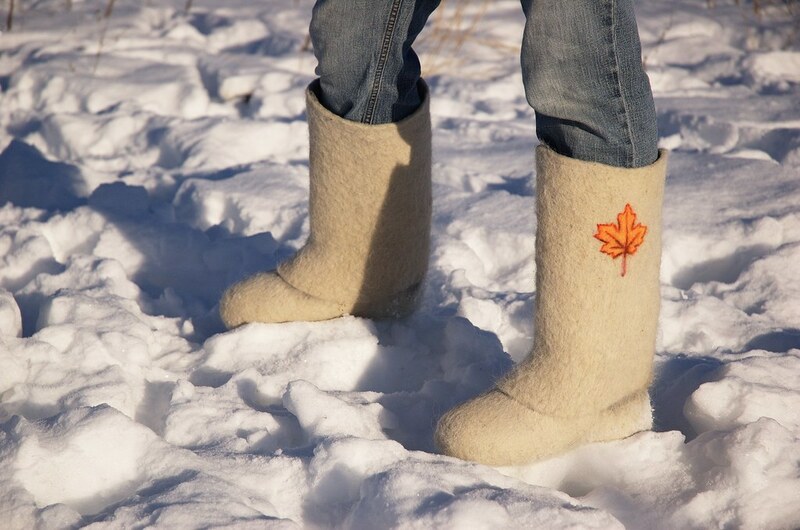 Those boots look mighty comfy as well... and cozy, much cozier then the sneaker full of snow I just got shoveling the 1/2 foot of snow off my van that we got last night, LoL! January 31, 2010 at 4:56 p.m.
January 31, 2010 at 7:39 p.m.
January 31, 2010 at 8:32 p.m. The gloves are really beautiful. And I love your boots. February 1, 2010 at 9:59 a.m.